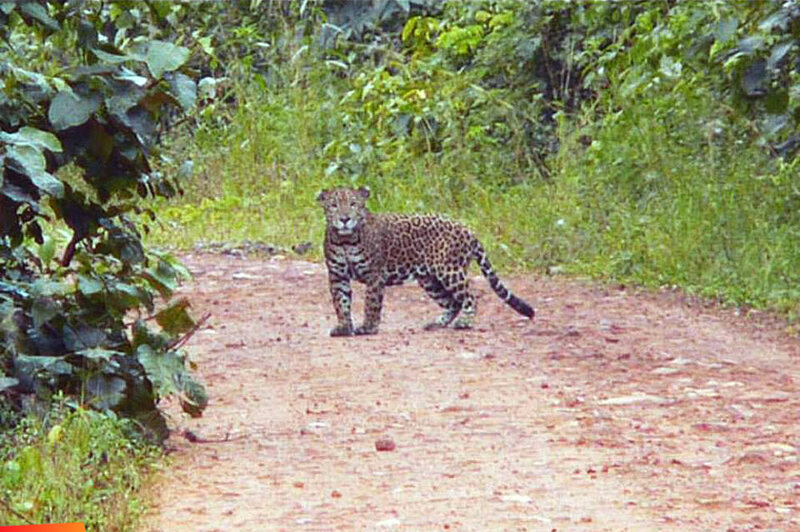 Its not every day you see a Jaguar in Chiquibul. But when you do, make sure you take a video of it! Our rangers just came out from the field with this cool lil clip.